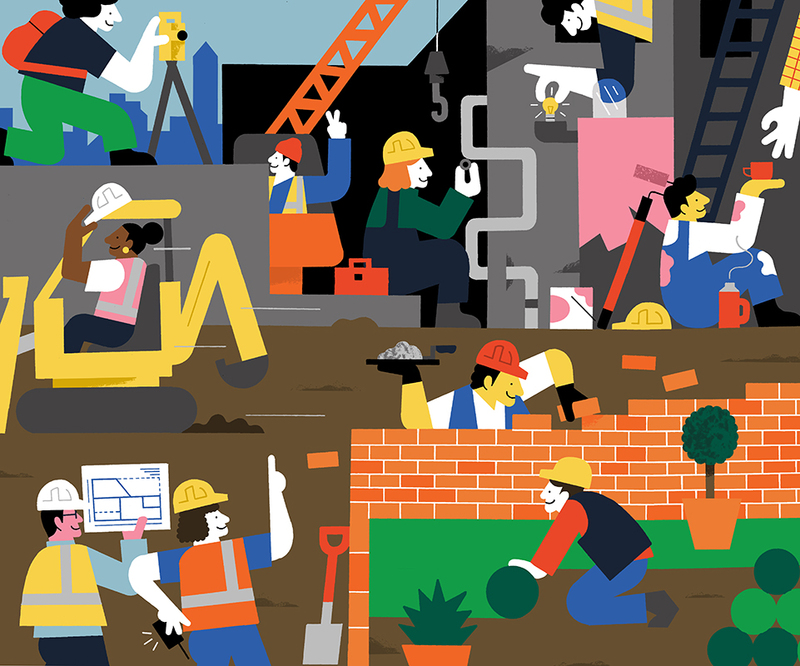 Andrew Werdna's vibrant illustration was just the ticket for Magazine Georges 'Guess The Job' spread. We love Andrew's graphic style and playful concept. To see more of Andrew's work, click here. Andrew Werdna is represented by Meiklejohn. Published on 1 November 2018.